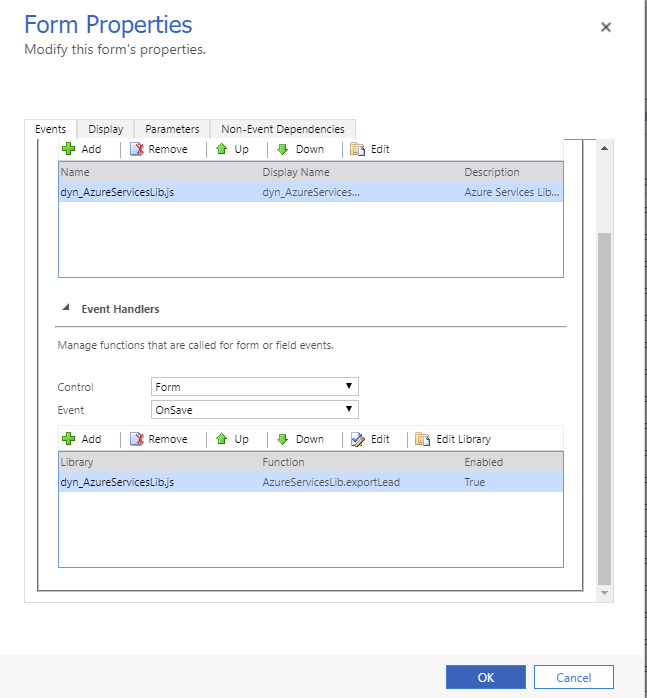 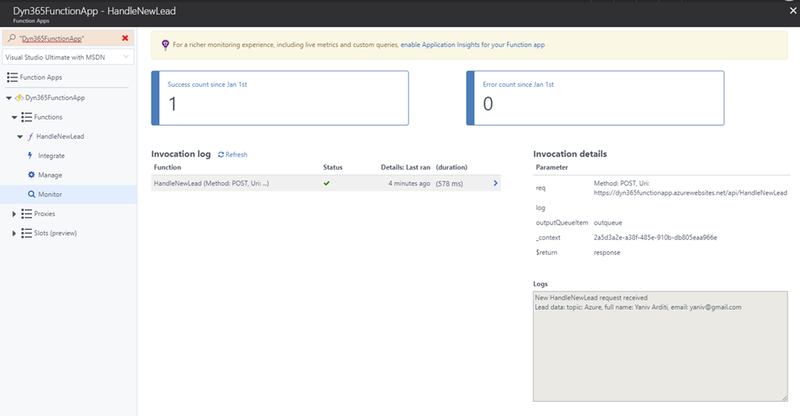 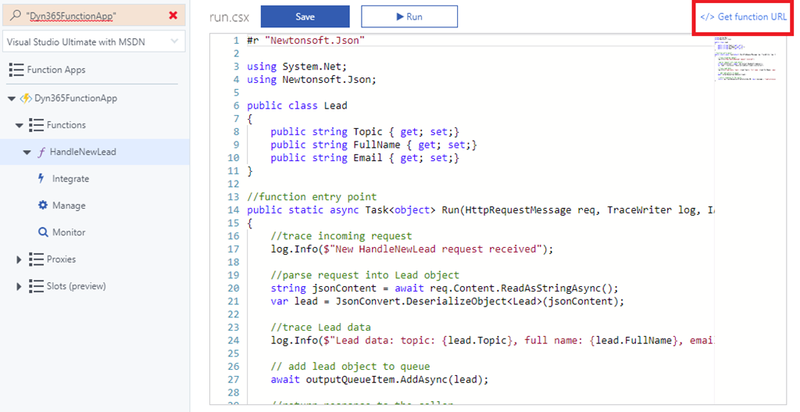 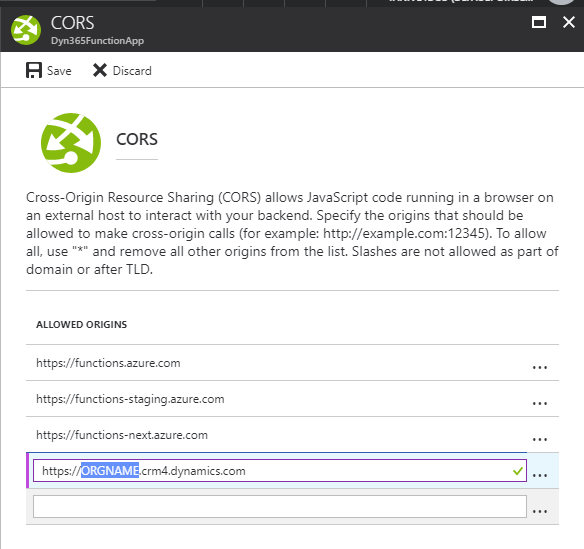 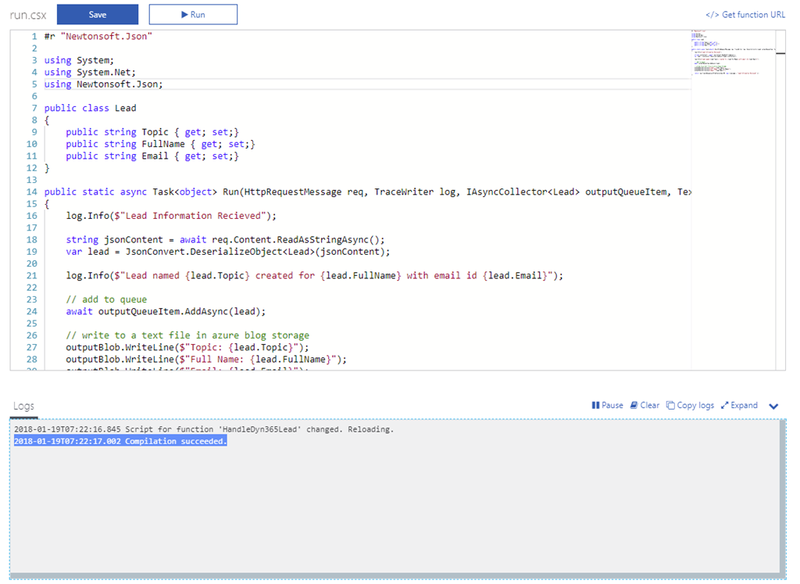 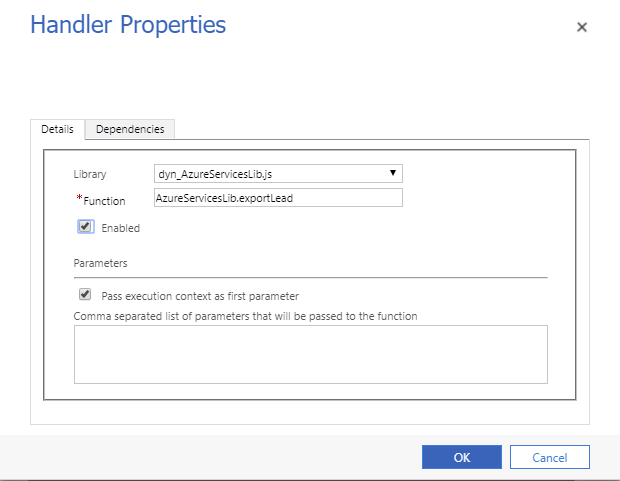 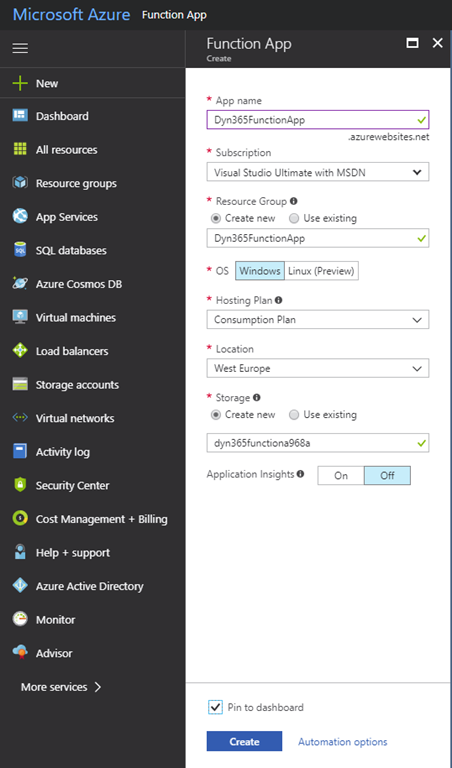 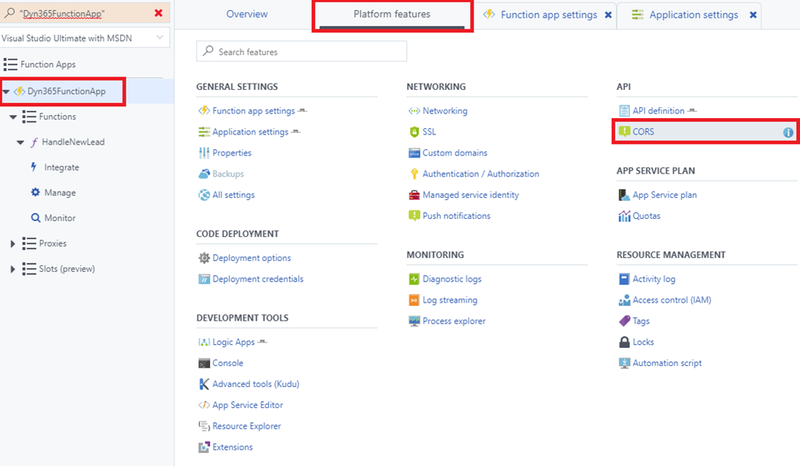 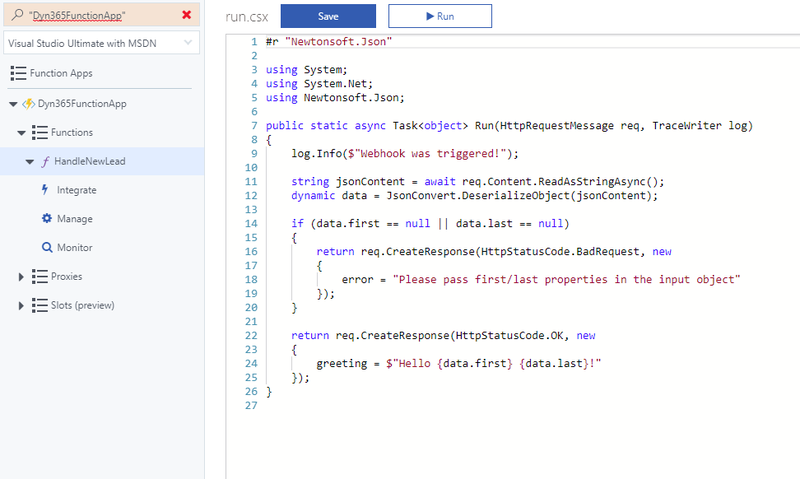 Setup an Azure Function AppThe Function App is a container that will contain your Functions and will allow you to manage these components. 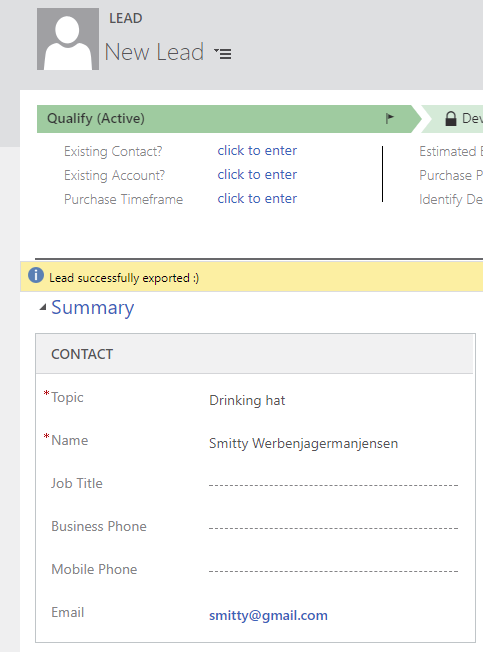 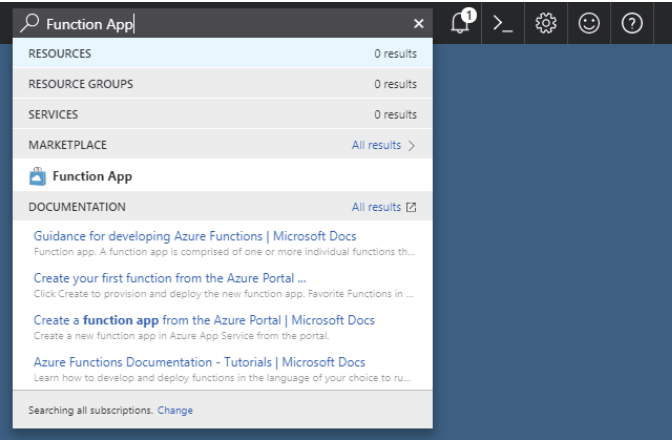 In your Azure Portal (open a trial if you don’t have a subscription), type in ‘Function App’ in the search box and select the Function App item in the Marketplace. 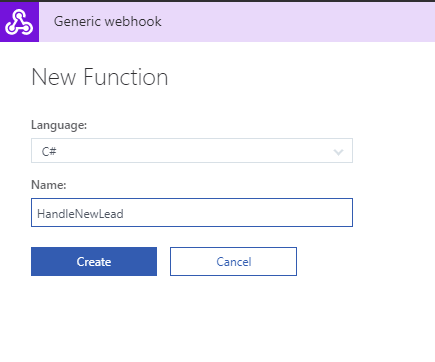 In the next dialog, type in the Function App name (which will be part of the function URL) and fill all other required fields.